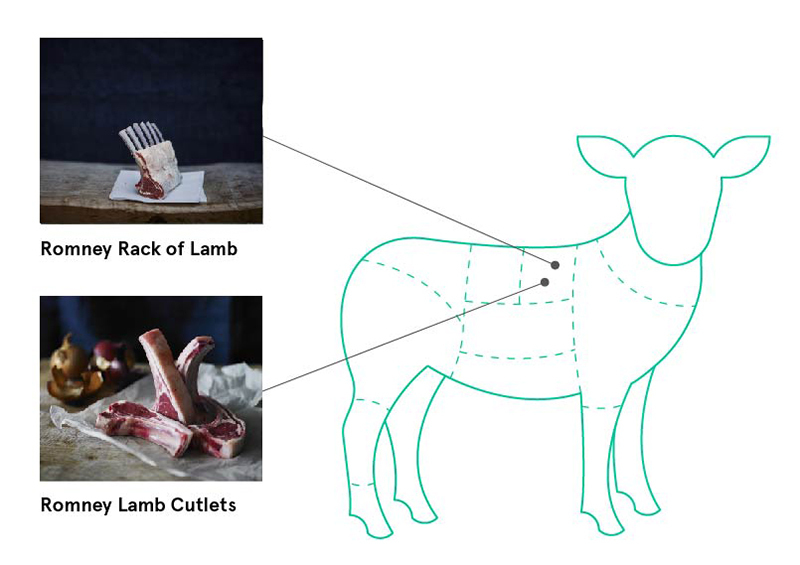 The ultimate lamb cuts guide – everything you need to know about different cuts and the best way to cook them. 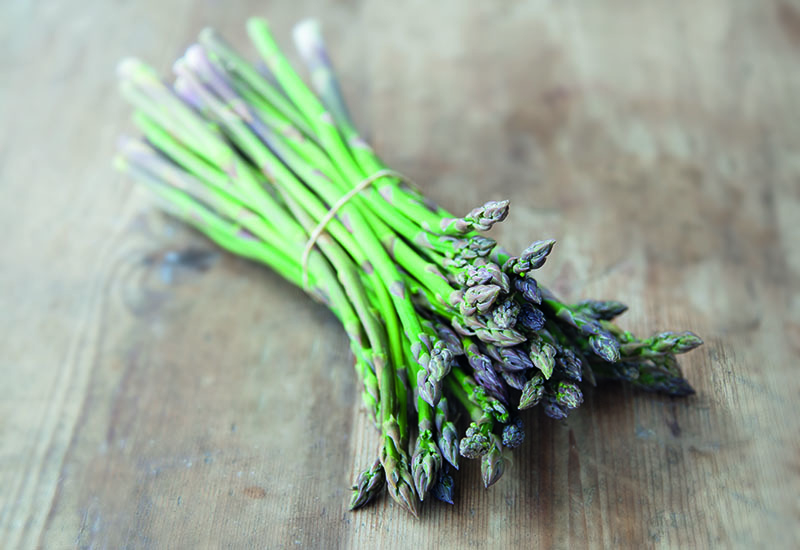 With Easter Sunday fast approaching, it’s time to think about the big feast, the spring equivalent to Christmas lunch. 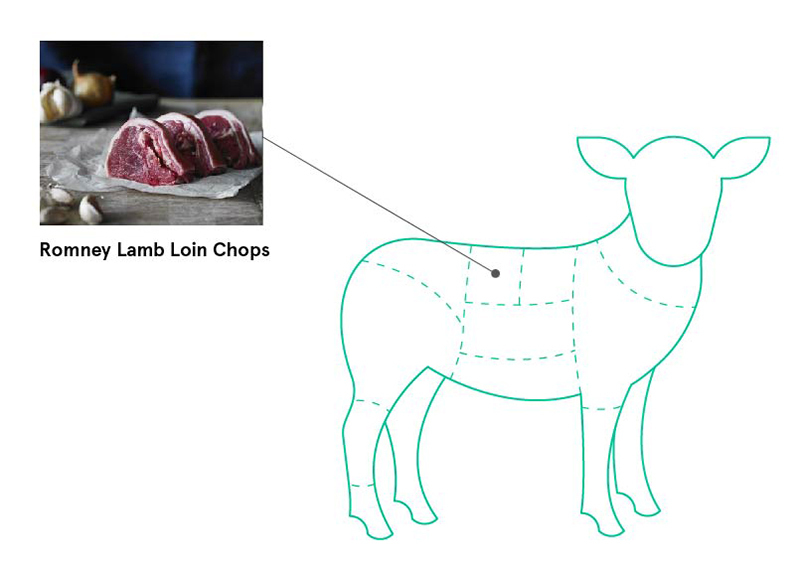 Instead of sticking to the same old fail-safe lamb joint, discover the world of nose-to-tail cooking with your new favourite cut. When it comes to choosing the perfect cut, price doesn’t necessarily reflect the best. In fact, cuts that include a large amount of bone can be the most flavoursome and tender. This is thanks to collagen and marrow released from the bone in cooking, which tenderises and flavours the meat. 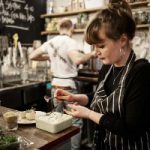 Unfortunately, nose-to-tail cooking has fallen out of fashion at home, with many of us opting for the same old faithful lamb leg joint for our Sunday roast. Trust us, you’re missing out. 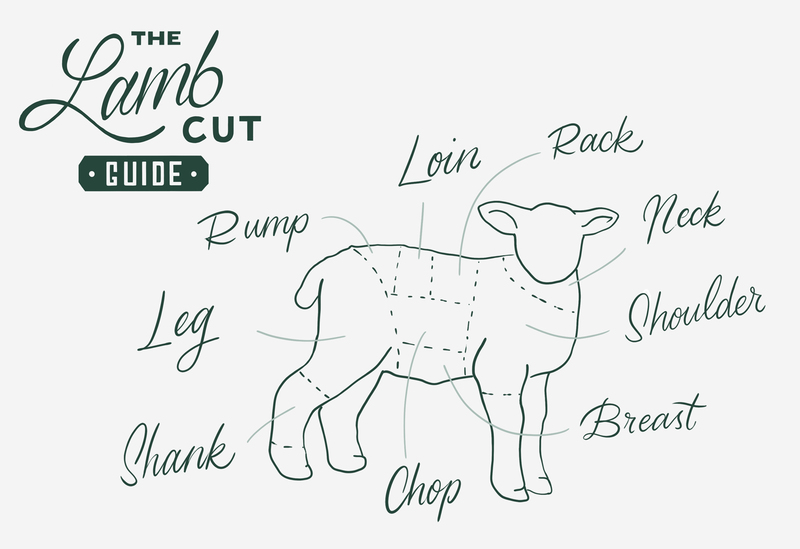 Here’s our guide to finding the perfect lamb cut for every occasion (and you might even save yourself a quid or two too). 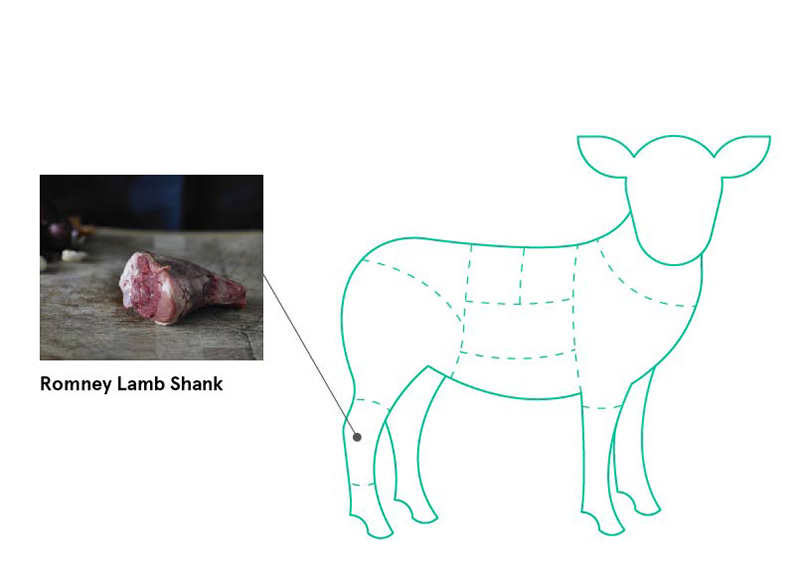 The shank is a meaty cut from the lower end of the lamb leg. Excellent for slow cooking, it’s great value. The bone running through the centre provides a lot of the flavour, releasing collagen as the joint cooks and tenderising the flesh. Shanks need low and slow cooking to achieve meltingly tender meat that falls off the bone. The rich meat can handle a good amount of flavour, so be bold. For delicious red wine braised shanks, dust the shanks in flour then brown in a hot pan before roasting in a low oven with carrots, celery, onions, herbs and plenty of red wine. For a bold take on a Moroccan tagine, marinade the shanks in a ground spice rub of cumin, coriander, ginger, paprika, before stewing in plenty of passata, preserved lemons, apricots and saffron. Serve with flaked almonds, fresh coriander and fluffy couscous. 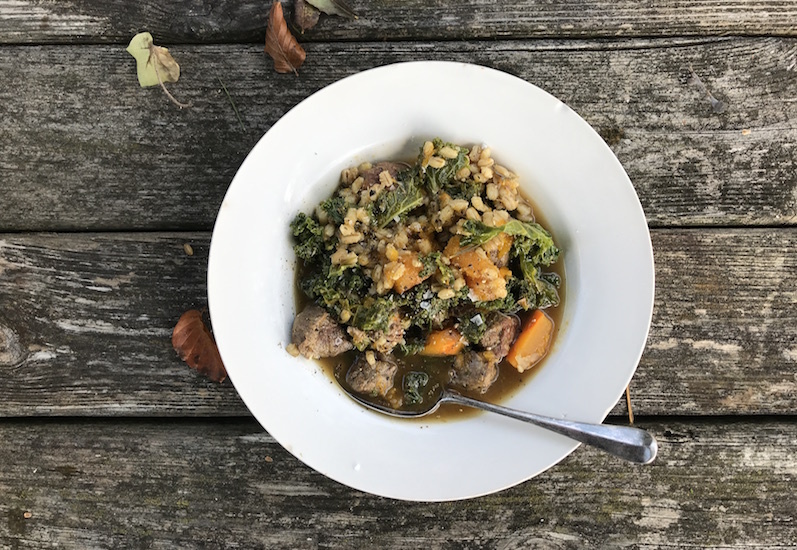 Or try Skye Gygnell’s zero-waste lamb shank recipe. 1 lamb shank will serve 1–2 people. Everyone’s favourite Easter Sunday roasting joint, lamb leg is popular due to it’s dark, melt-in-the-mouth meat and high meat-to-bone ratio, making this one easy to carve at the dinner table. You can keep things simple by slowly roasting the leg whole, studded with garlic and rosemary, for dark, tender meat. 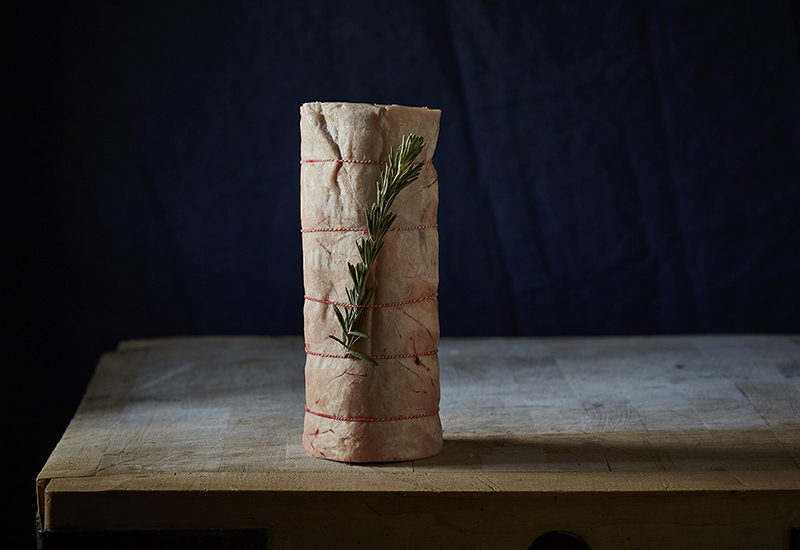 For a centrepiece with a difference, try a sweet, nutty stuffing and drizzle over homemade Romesco sauce as in our super simple stuffed leg of lamb recipe. 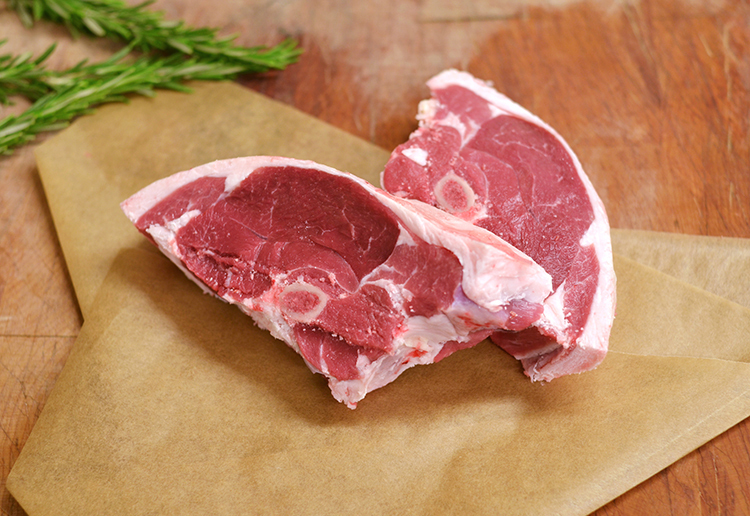 If you’re stuck for time and looking for a quick supper, bone-in lamb leg steaks (also known as Gigot chops) are a wonderful lean cut. The portion of bone helps to keep the meat wonderfully juicy when cooked. Griddle or pan fry for three to five minutes on each side for medium-rare meat, or longer if you like it well done. 1kg leg of lamb will serve 4–6 people. Allow 1 x 225g lamb leg steak per person. Also known as chump, this cut is really versatile and is mid-priced. 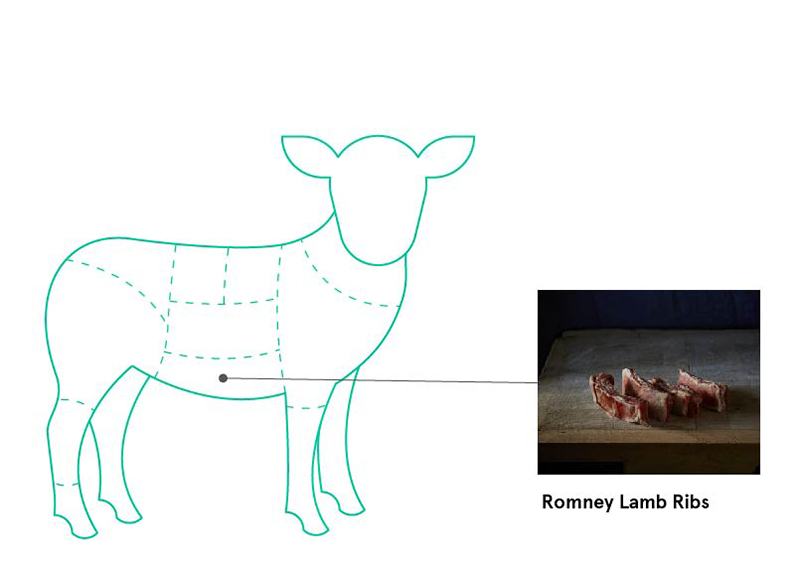 Rump comes from the back side of the lamb where the top of the leg meets the loin. It’s a plump yet lean cut, with a generous layer of fat to keep the meat juicy. Unlike beef rump, lamb rump isn’t quite as popular, but it definitely should be. Herb crusting is a great way to retain moisture in leaner lamb cuts and works a dream with lamb rump. Blitz woody herbs such as rosemary and thyme with garlic and homemade breadcrumbs until coarse. Brown the rump in a hot pan then brush with mustard and roll in your herb crust. Roast in the oven until slightly pink in the middle (about 15 to 20 minutes, or up to 30 for medium to well done) and rest for 10 minutes before slicing and serving. These boneless chump steaks are quick and easy to cook. Try flashing under the grill or sizzling on the barbecue for about three to five minutes on each side, depending on how thick they are and how much you like them cooked. Use your thumb for a quick test: rare is soft to touch, medium springs back a little and well done is firm. Just don’t poke with a knife, this will release its juices and could leave it dry. 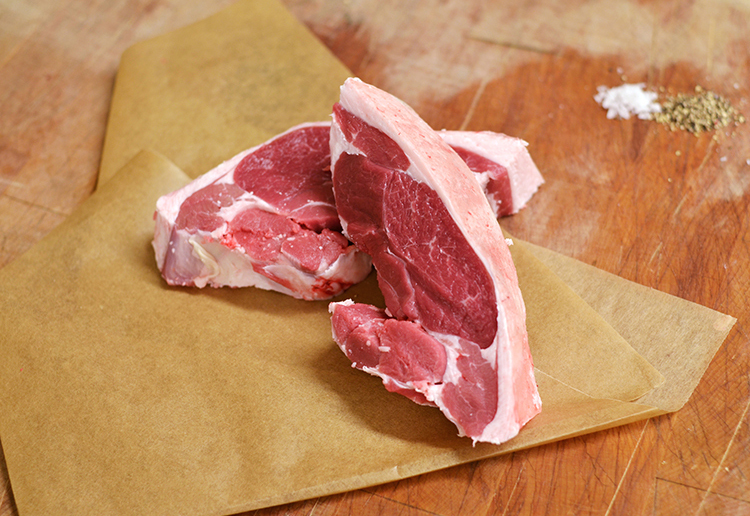 Unlike the boneless steaks, chump chops need slightly longer cooking due to the bone. Rub with oil and fresh chopped herbs like mint and parsley then oven bake until crisp and golden brown at 180ºC for about 15 minutes, depending on the thickness of your chops and how you like them done. Both kinds of lamb chops and steaks are ideal for barbecuing and need no more than a drizzle of oil and seasoning before hitting the coals for perfect, smokey meat. 1 x 250g lamb rump/chump steak per person. 1 x 350g lamb chump chop (with bone) per person. Taken from the top of the back, the loin is a prized cut of lamb due to the super-tender meat. It’s an ideal cut for roasting, however, as it doesn’t have a thick layer of fat for protection, care must be taken not to overcook. 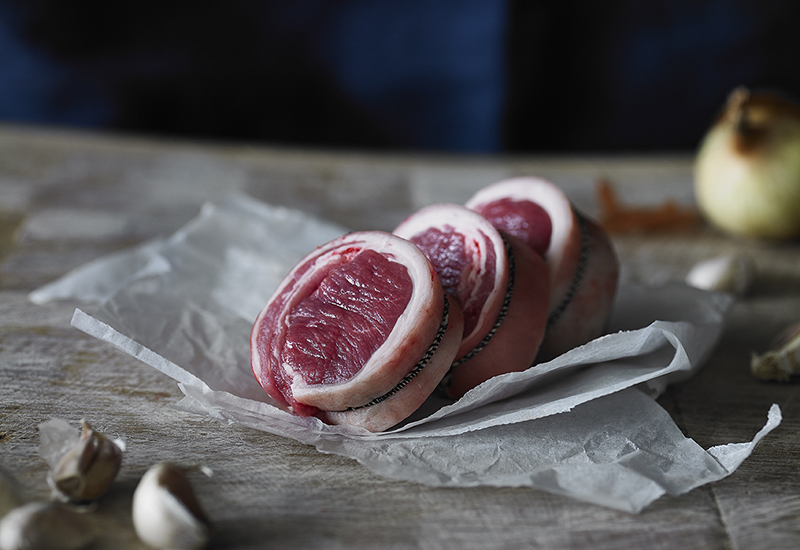 Also known as a saddle of lamb, rolled lamb loin makes for a great family roast. 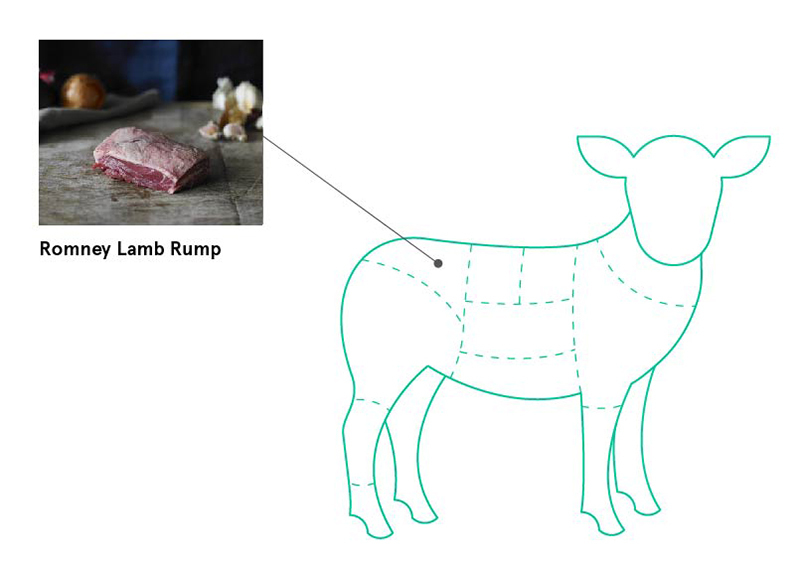 The loin of lamb is a tender and prized cut of the animal as it’s from an area where the meat has worked the least – making it perfect for roasting. However take care not to overcook – it should be served pink in the middle. You can also stuff it, which soaks up the roasting juices from the lamb whilst cooking. Put a seasoned lamb loin on a rack in a roasting pan and roast in middle of oven 30 to 40 minutes, or until a meat thermometer reads 50°C for medium-rare/ 55°C for medium. Let stand 10 minutes before slicing. As with rump, lamb loin chops are wonderful cooked on the bbq, smothered in a herby, garlic marinade. 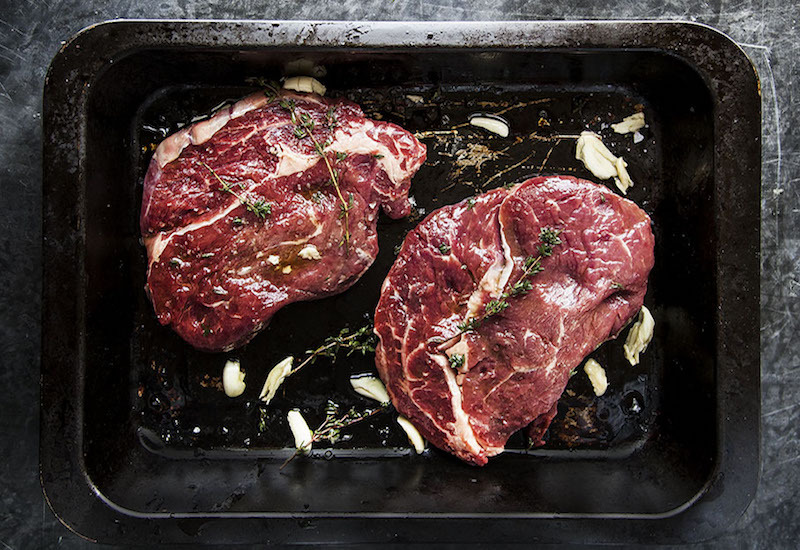 The Barnsley chop (named as it’s believed to have originated in a hotel in Barnsley) needs slightly longer cooking than a regular chop, so try roasting in the oven with a bottom layer of onions, celery and carrot for 10–15 minutes before finishing off on the BBQ for that smokey flavour. 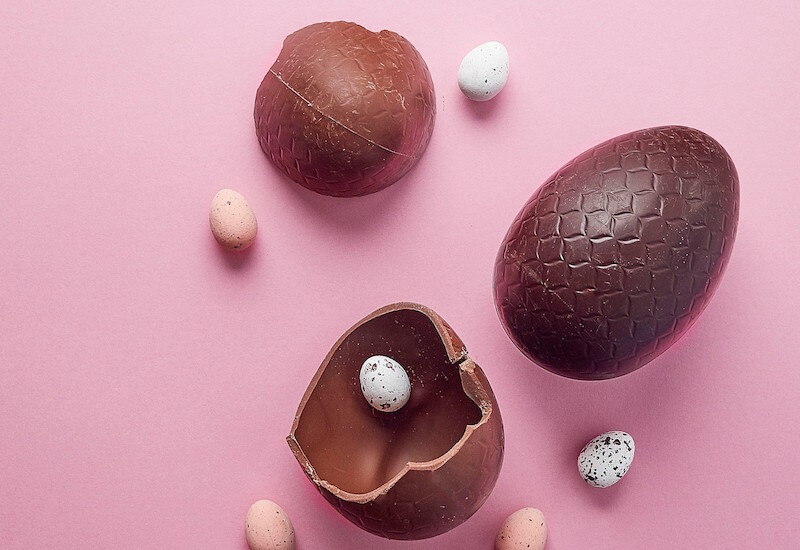 Noisettes make a elegant dinner party option. Wrap each noisette in parma ham, then fry in a pan to crisp up and finish in the oven for 15 to 20 minutes. Serve with a decadent Dauphinoise and wilted seasonal greens. 1 x 220g loin chop or 1 x 250g barnsley chop per hungry person. Taken from the lamb rib, the rack is an impressive all rounder. It’s super quick to cook, easy to achieve perfectly crisp skin and tender, melt-in-the-mouth flesh. The cutlets are individual rib steaks taken from the rack at the top of the animal and look beautiful on the plate. Unlike some fattier cuts, the rack is light and delicate, so needs a light dressing to avoid overpowering the flavours of the meat. Lightly score the fat then sear on each side in a hot pan until golden brown before finishing in the oven. Serve drizzled with mint sauce or atop a lightly dressed Spring salad. You can also crust the rack with a herby mixture as with the rump (see above). Cutlets are a perfect quick cook cut and benefit from light cooking such as on the BBQ, grill or griddle. Dress with lemon and olive oil and eat like lollipops. 1 rack of lamb containing 4 cutlets (around 560g) will serve 2 people. 1–2 individual cutlets per person. 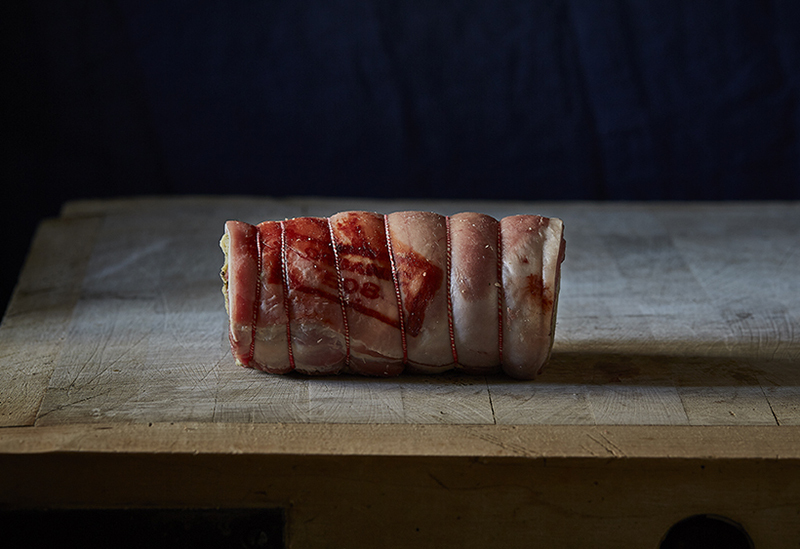 Lamb breast is an excellent value cut that is often underused. It has quite a lot of fat and can be tough if cooked incorrectly. 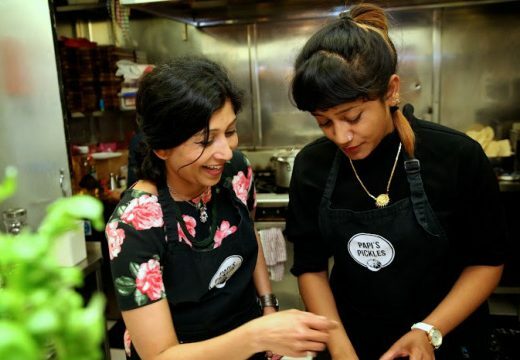 Treat as you would pork belly – the layer of fat brings oodles of flavour and helps to tenderise the meat as it cooks. For perfectly cooked rolled lamb breast (also know as ‘rack of ribs’), brown on each side in a hot pan then roast low and slow on a bed of shallots. This cut can handle a good dose of flavour, so whip up your own wild garlic and lemon oil and drizzle over juicy rings of lamb breast. Check out our recipe. Also known as riblets, lamb ribs are one of the most delicious ways of eating lamb, and certainly the least expensive. For the best spare ribs you’ll eat, marinate them for an hour or so in a Moroccan style spice mix of ground cumin, coriander seeds, some lemon zest and chilli. Cook long and slow for two hours at 140°C in the oven, then cut into individual ribs. Add a glaze of pomegranate molasses or honey, and cook for 15 minutes at 180°C to get them deliciously sticky. 700g lamb breast will serve 4 people. Allow 6 lamb ribs per person. 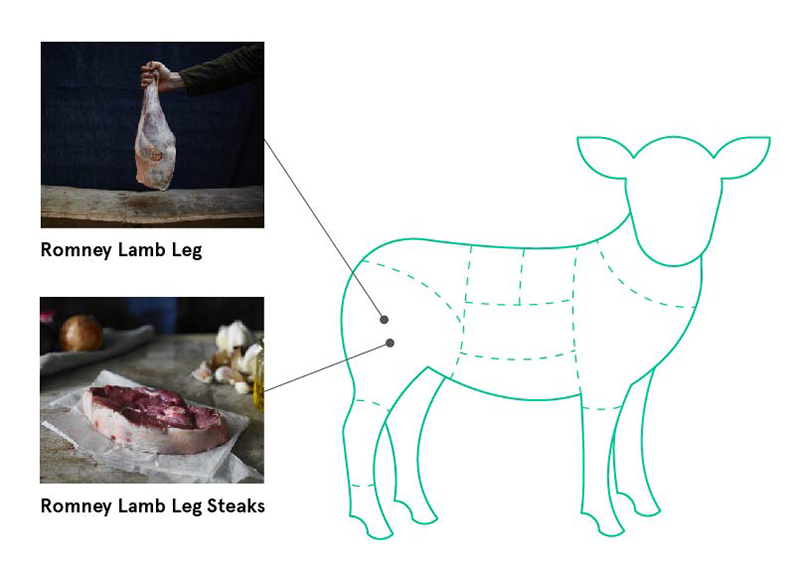 This large cut from the top front leg of the lamb has lots of lean juicy meat. The bone and generous marbling help keep the meat juicy and the flavour intense. Create your own pulled lamb by marinating a whole shoulder of lamb with garlic, chilli, paprika and cumin. Wrap in foil and cook slowly over a few hours until the meat pulls away from the bone with a fork. Serve stuffed into bread buns, flatbreads or use as a stuffing for filo pastry pasties. 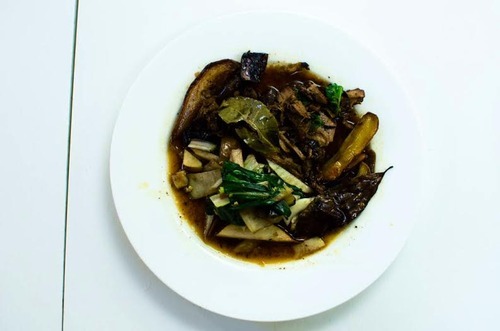 Or try Gill Meller’s effortlessly comforting one-pot stew or Tom Aikens’ seductively sticky oven dish. 2kg of lamb shoulder will serve 6–8 people. The neck fillet is often underrated. It’s inexpensive as it takes a little longer to cook than other popular cuts – but it’s the marbling through the cut that gives all the flavour. Lamb neck can be cooked whole, long and slow to ensure tender meat. You can also chop the neck into chunks and brown off for use in stews and curries. Marinade the cubes of neck in a rub of ground coriander, cumin, sumac and chilli before pushing onto skewers and flaming over the BBQ for wonderful homemade kebab. Serve with hummus and crowd pleasing quick homemade flatbreads. 1 lamb neck fillet (350–400g) will serve 2 people. 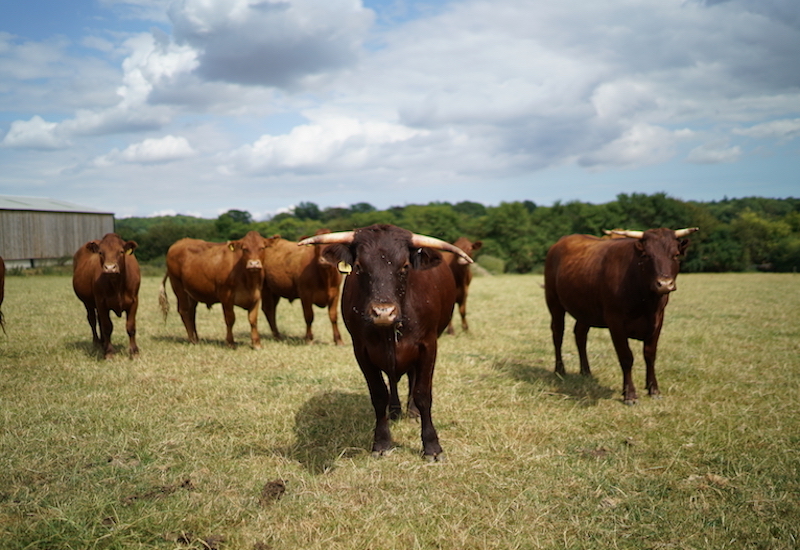 The most important thing to watch out for is the quality of the animal — always buy outdoor reared, grass fed meat from a reputable farm for the best meat. The bones should be slightly pink in colour and the fat quite dry and crumbly. As a rule of thumb, the darker the colour of meat, the older the animal — young lamb will be pale pink and older lamb pinkish-red. 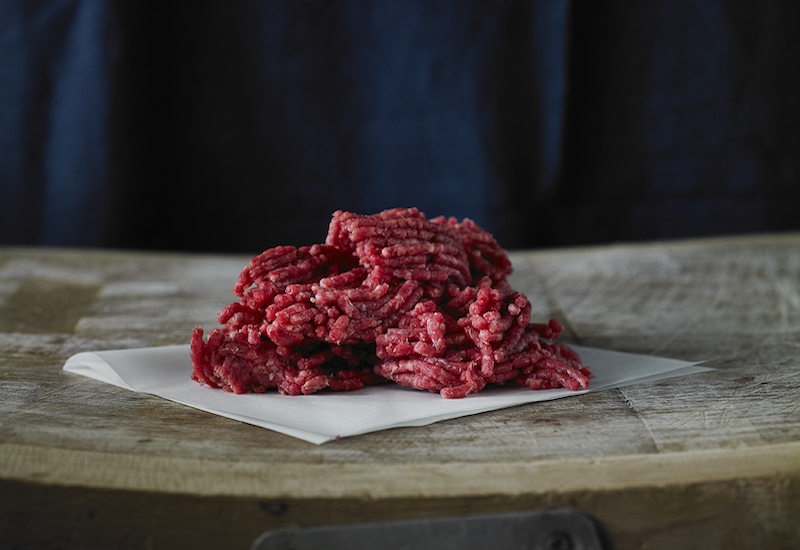 Always bring meat to room temperature before cooking to allow perfectly cooked meat throughout. You can serve lamb a little bit pink – when cooked the meat should always look moist and juicy, but never bloody. Our lambs are born in spring as nature intended; arriving into the world with the first nip of luscious pasture growth. 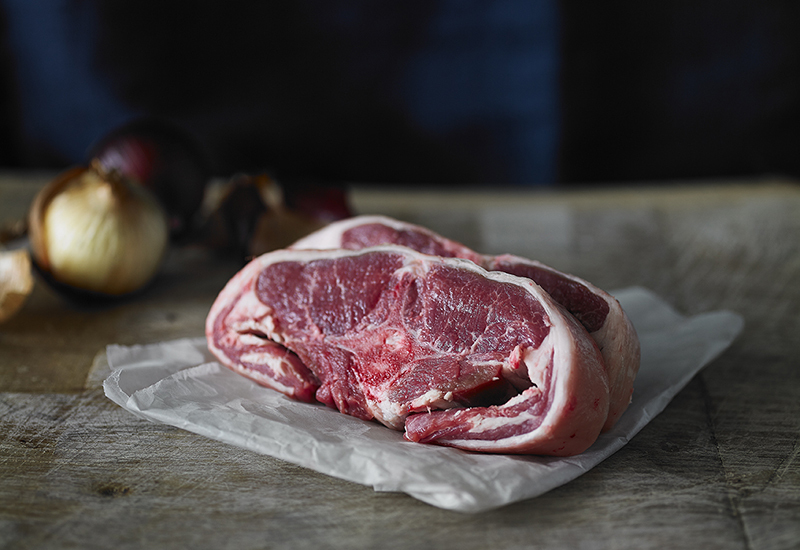 Discover our British lamb and pre-order your Easter feast now at farmdrop.com. 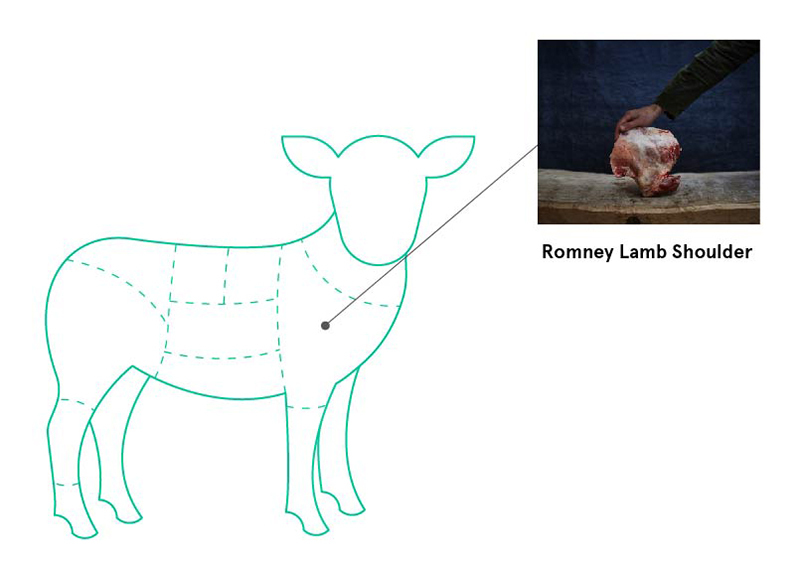 Find out why ‘new season’ spring lamb is myth and how Farmdrop pays farmers a fairer price. Fancy trying goat? Here are six fresh recipes to kick-off cooking kid goat at home. This article was originally published in March 2018 and has since been updated.